The International Association of Language Centres is a global network of accredited independent language schools teaching the official language of their country. 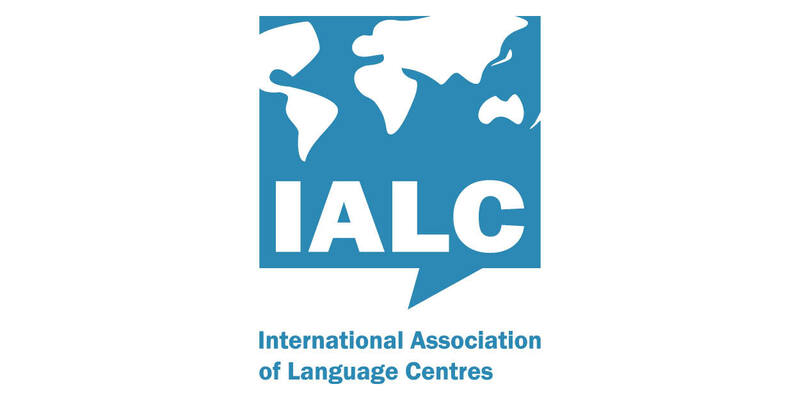 IALC centres provide effective language training for people interested in learning and experiencing a foreign language in its cultural context. Packaging tuition, accommodation and cultural activities, they cater for all kinds of learner, from school and college students to professionals and leisure travellers. IALC centres are fully accredited and among the very best in the world. Wherever you see the IALC logo, you’ll find outstanding language training and service. I am on the Marketing Committee and have given numerous presentations and workshops on using Social Media and Video Marketing in international education.